The important point is that the allotment is cancelled for the second time. 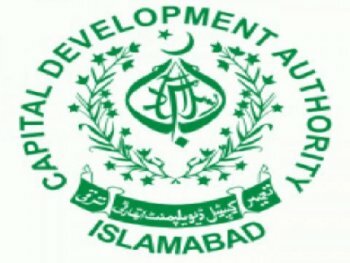 Last year, it also happened when the CDA union employees locked all doors and barred the accesses into the chairman’s block to protest against allotment of plots. According to a union leader, the allotment of plots happened secretly without taking other members of the authority in confidence. The union does not have anything against the officers who were allotted plots but the law was violated. Regular officers with less than ten years of service have been given plots. It is also clear that only the employees with over ten years of regular service were entitled to receive residential plots in the city. Officials on deputation had to complete one year in office before they could become eligible. The union spokesperson said that the protest will continue until the needs of all those employees who have worked with CDA for 12-14 years were met.